Marouane Fellaini is set to miss the busy winter fixtures of the Premier League due to extended recovery period. The former Everton man sustained what looked like a minor knock whilst playing for Belgium in the World Cup qualifiers. Unfortunately, the injury was aggravated during his return against Chelsea, and another three appearances later, he was forced to undergo medical recovery. And now, adding salt to the wound, Telegraph has reported that the Belgium international is likely to experience a longer recovery period, and will thus be absent during the hectic league fixtures in December. 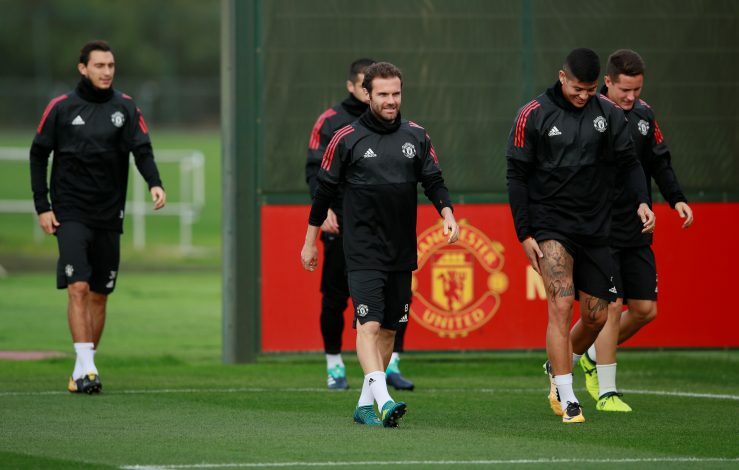 The towering midfielder is one of Jose Mourinho’s most called upon players, and his extended absence will surely be a blow to his tactics for the upcoming matches, especially since the midfielder has enjoyed a fruitful campaign, by averaging a goal in every three league appearances. On the other hand, Eric Bailly is also set to undergo a surgery, and is all but confirmed to miss the next three or four months of football, though Mourinho insists the Ivorian may not miss the rest of this season. Meanwhile, the 30-year-old midfielder is expected to return to the pitch by late January, or during the early days of February.